Apolish deals in world class water purification technologies. 80% of all diseases are water born. We deal in domestic as well as commercial RO plants. RO Plants product range -250 Ltrs./hr to 50,000 Ltrs./hr. Pressure sand filter :- Removal of Physical and suspended impurities like sand, dust and rust. Activated Carbon filter :- Removal of color odour, residual, chlorine and organic matter. Softening / Anti–scalant :- To remove chemical hardness. 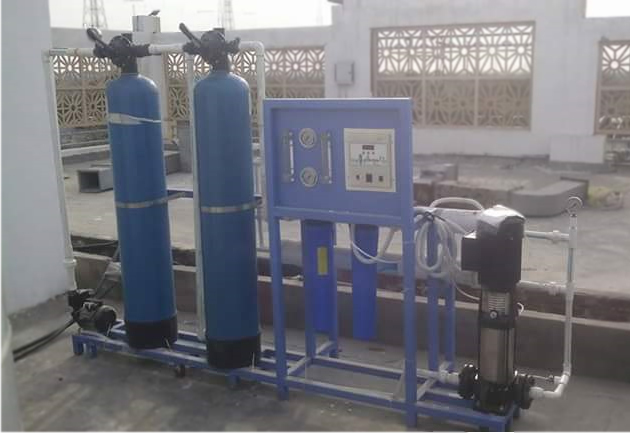 RO Membranes :- Removes dissolved salt, heavy metals, micro-organism and other impurities. Dosing System :- To preserve RO membrane from bacteria. Post Filter and Polisher :- Check on the growth of bacteria and maintains natural tastes.